Who can legally undertake gas work? 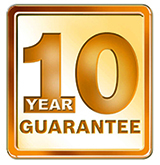 Download the factsheet for information on who can legally work on your gas appliances. 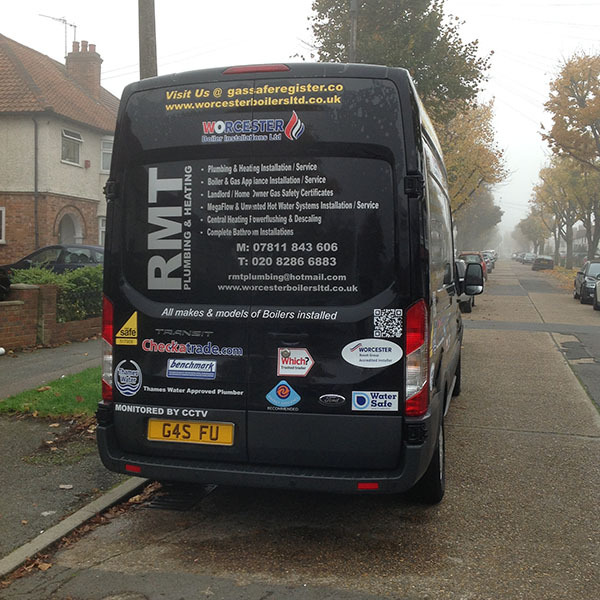 RMT Plumbing provide Gas Safe Inspection in Sutton and Gas Safe repairs to boiler, appliances, central heating systems and also providing help if you need a Gas Safe Engineer in Merton and a Gas Safe Engineer in Wandsworth. Being a Gas Safe Registered Plumber we cover a wide radius around London including Merton and Wandsworth, and being Gas Safe registered you can be safe in the knowledge your in good hands. 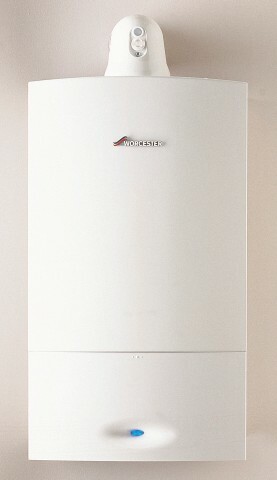 We always provide you with the best service for your central heating or boiler service. 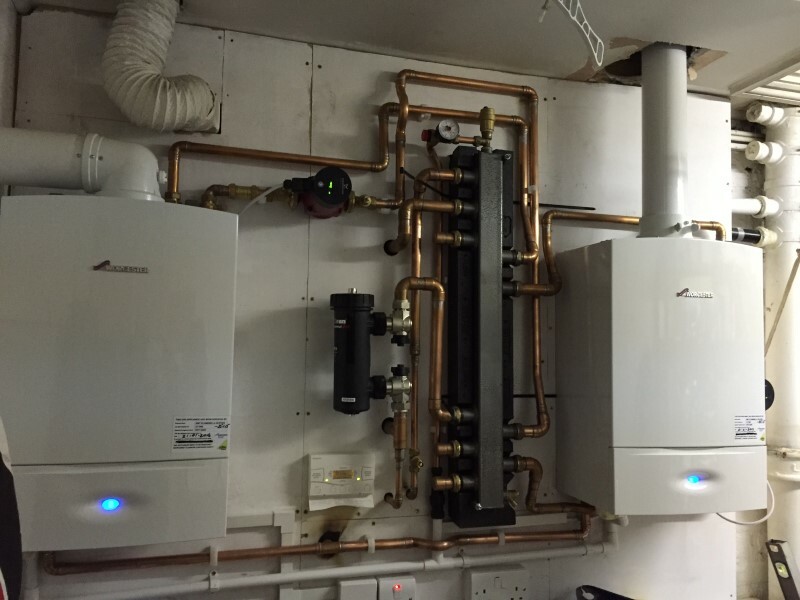 With over 25 years experience in the plumbing industry we have the expertise to get a job done on time and with the minimum disruption to your home or premises. 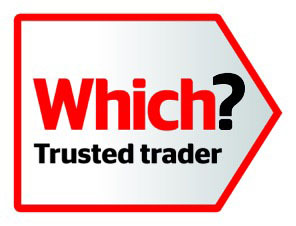 So why should you choose to call RMT Plumbing for your Plumbing requirements? 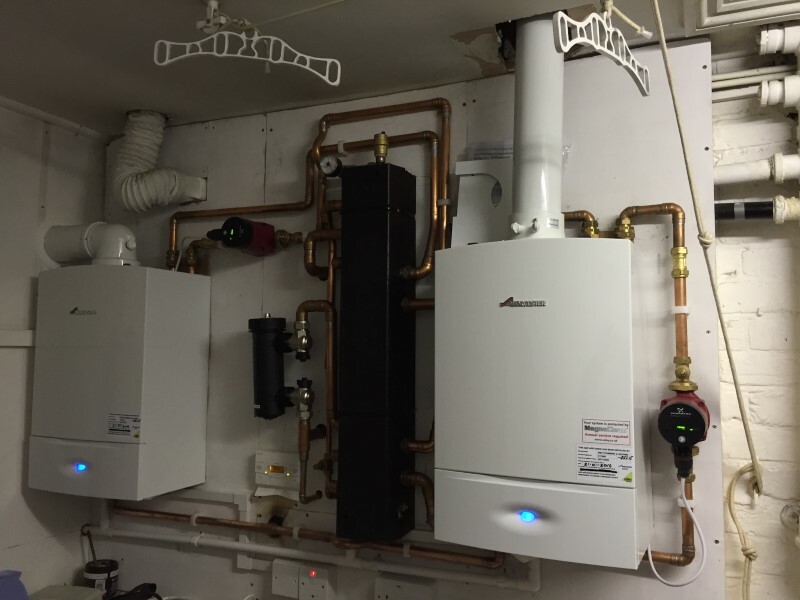 Finally all of our new boiler installations are insured and as we only use the best products including Vaillant, Viessmann and Worcester Bosch, you are guaranteed to stay toasty this winter. Copyright © 2019 RMT Plumbing	. All Rights Reserved.